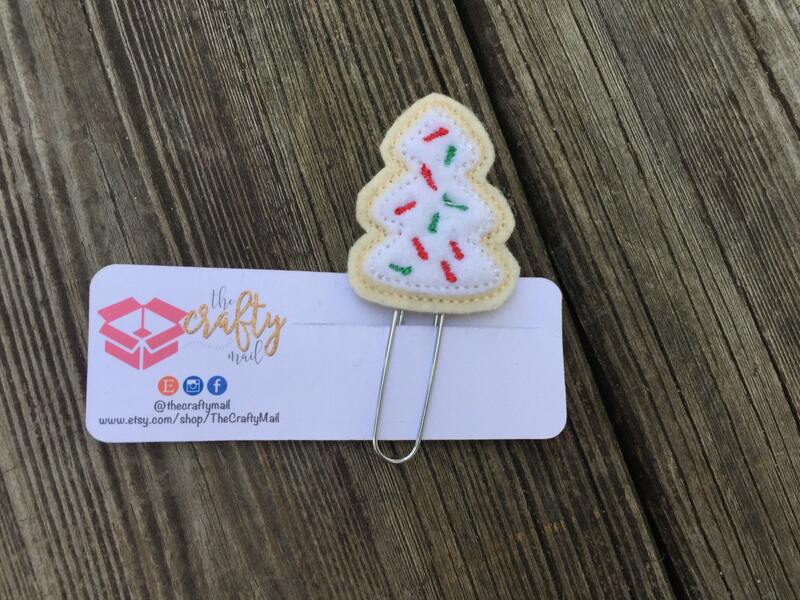 Large paper clip with adorable sugar cookie tree embellishment! I have nothing but good things to say about my experience with this shop. Excellent customer service, awesome price, lovely product and quick shipping. Everything one could want! !